A recent University of Pennsylvania School of Medicine has found that the weekend effect is not what may have been expected. Traditionally, people who suffer sudden and severe medical conditions, such as heart attacks and strokes, have a better chance of survival if they get sick and seek emergency room treatment during the week rather on the weekend. The same is not true for trauma patients, according to the University of Pennsylvania study. The study found that trauma patients actually have a better survival rate if they get hurt and go to the emergency room on the weekend. The study found this to be true because of the trauma department’s organization and staffing. 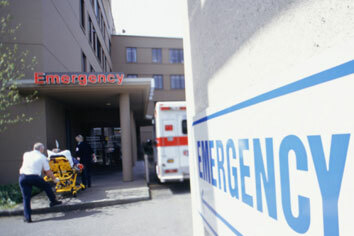 Of course, no one can control when they get hurt in an accident or suffer a medical emergency. The question thus becomes – should there even be a weekend effect? If you have been hurt in a Pennsylvania hospital during the week or on the weekend, please contact a Pennsylvania medical malpractice lawyer to discuss your rights and possible recovery.